This webpage consists of a hand drawing of a leopard gecko. Check out the video below featuring the creation of this gecko art. The leopard gecko is without a doubt one of the top most popular pet lizards of all time. They're not as easy to draw as one might think. Even though they don't have prominent -easily visible scales, as a bearded Dragon does; their skin pattern and especially the strange pattern in their eyes makes them as challenging as any other lizard species to capture their likeness. This gecko art might look good in a quadrant like "Andy Warhol" style, with different funky colors. Lizard art in and of itself doesn't seem to be as popular as it should. I suppose there aren't as many people in to reptiles as there are -say horses or deer. Yet if people were to just look at the intricacy of just the eyes of a leopard gecko or the skin pattern of an iguana or Dragon they might change their mind. 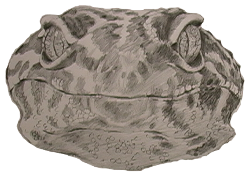 Be sure to check out this gecko art (video above) featuring a hand drawing of a leopard gecko. 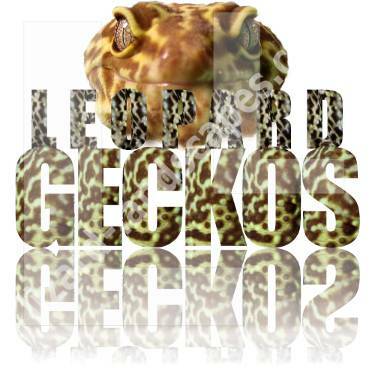 Also, check out the Lizard store for fun leopard gecko products!